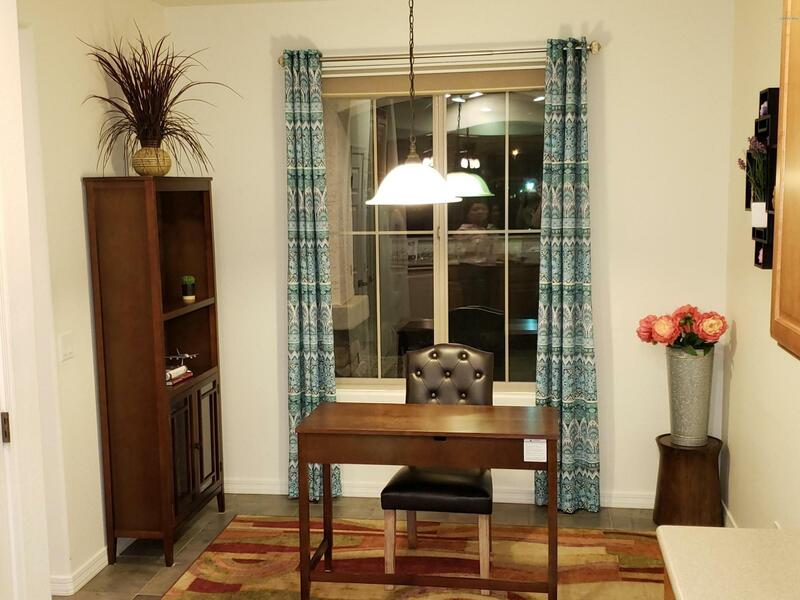 Come check out this low maintenance 'Prairie' home. 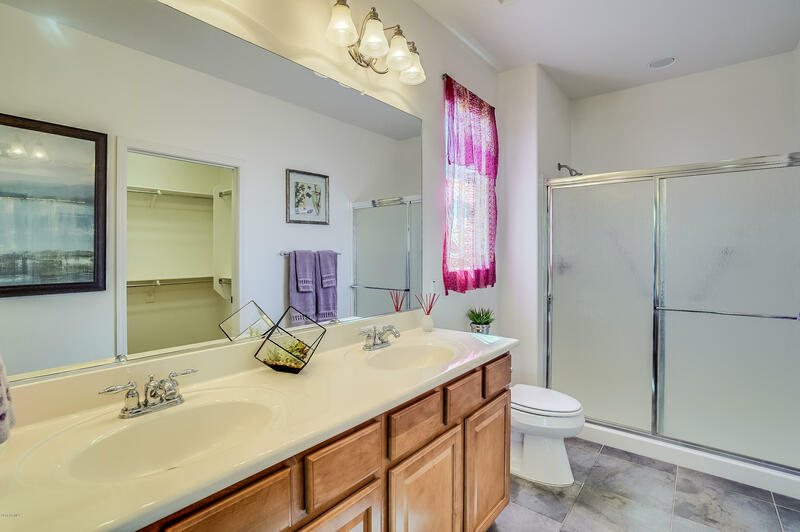 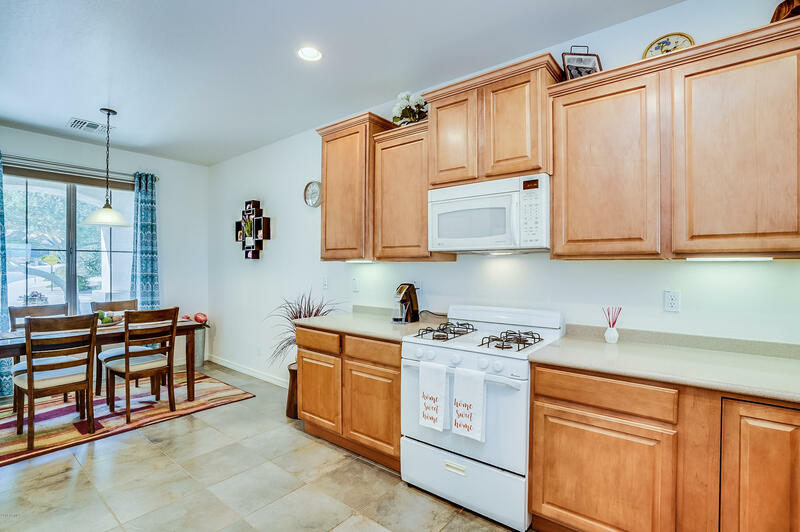 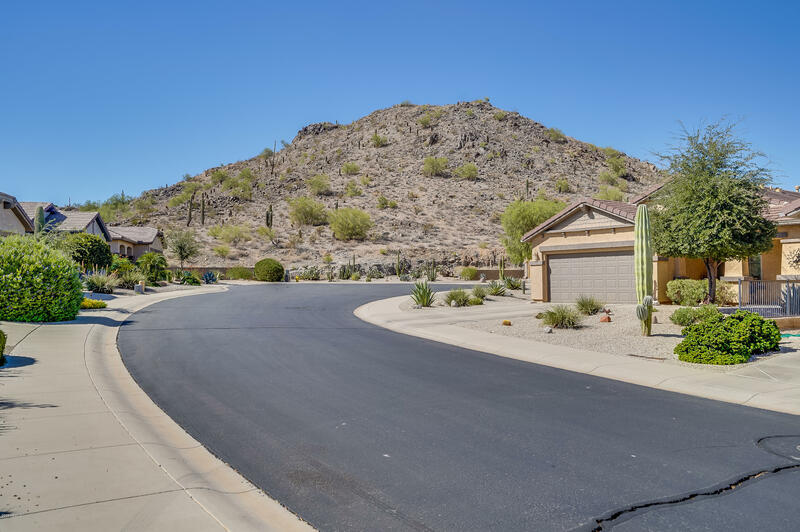 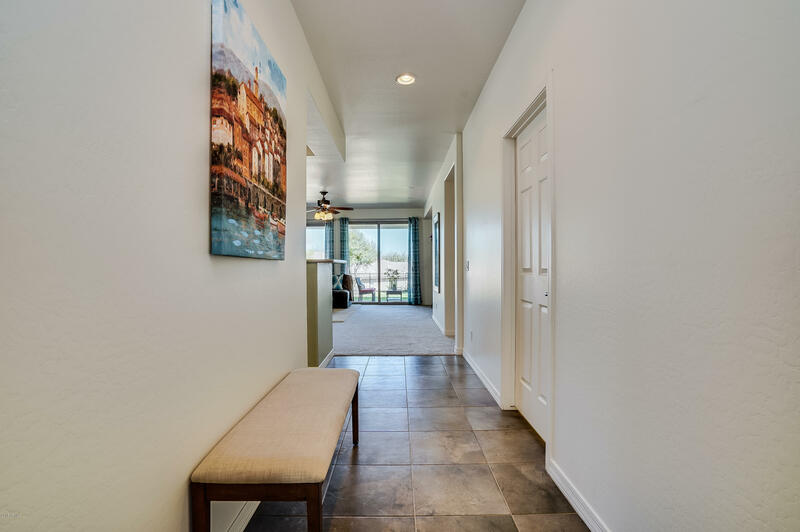 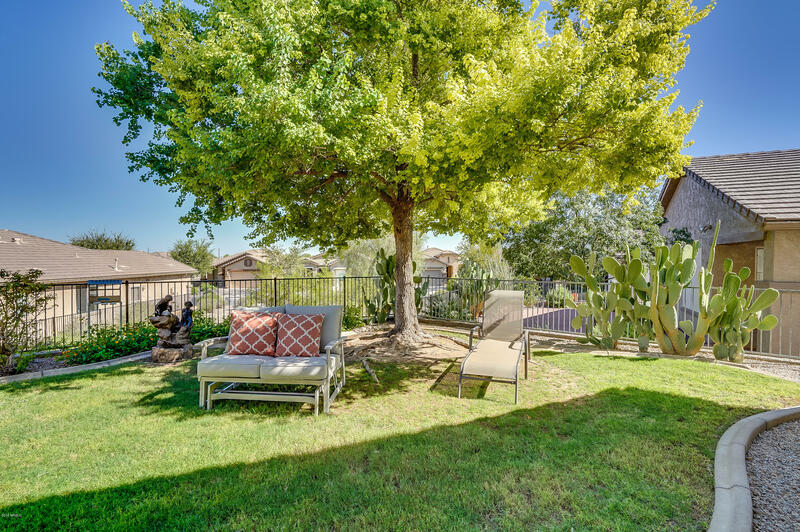 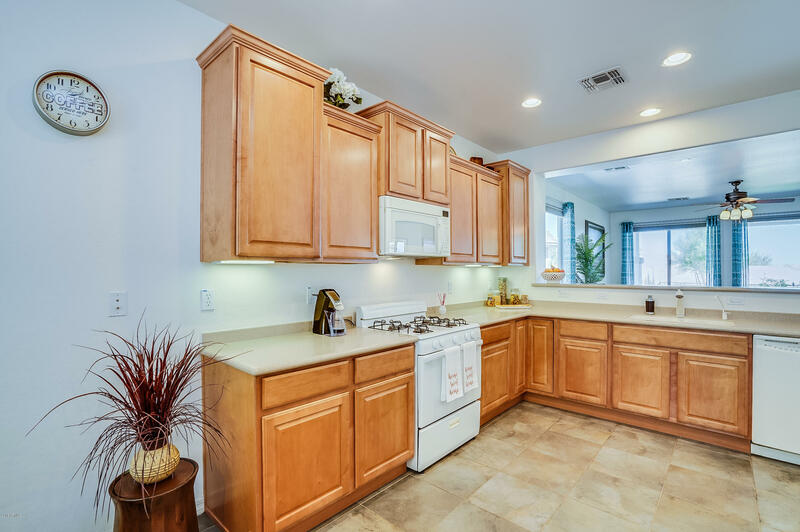 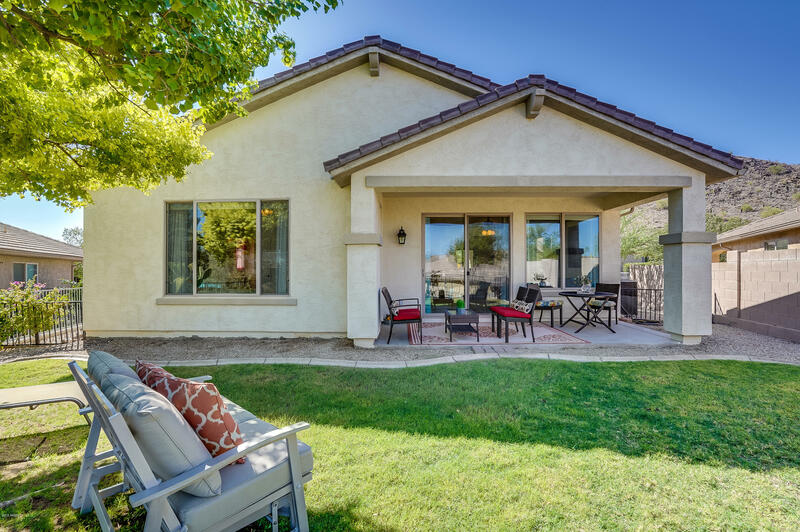 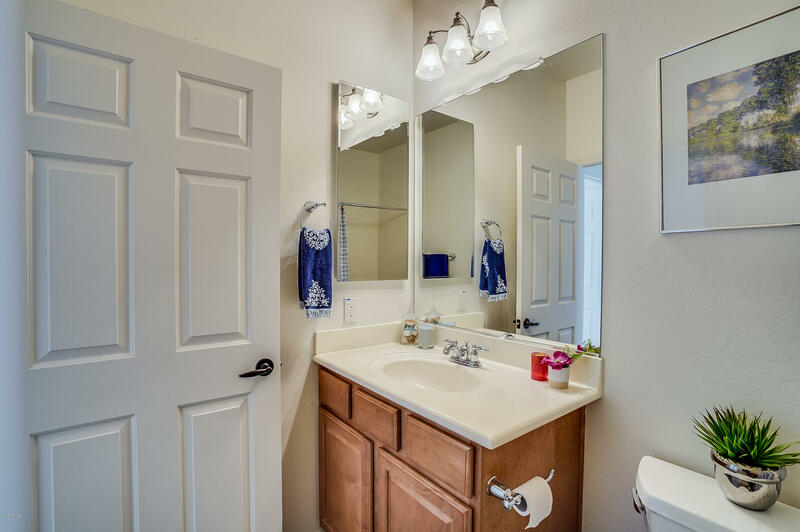 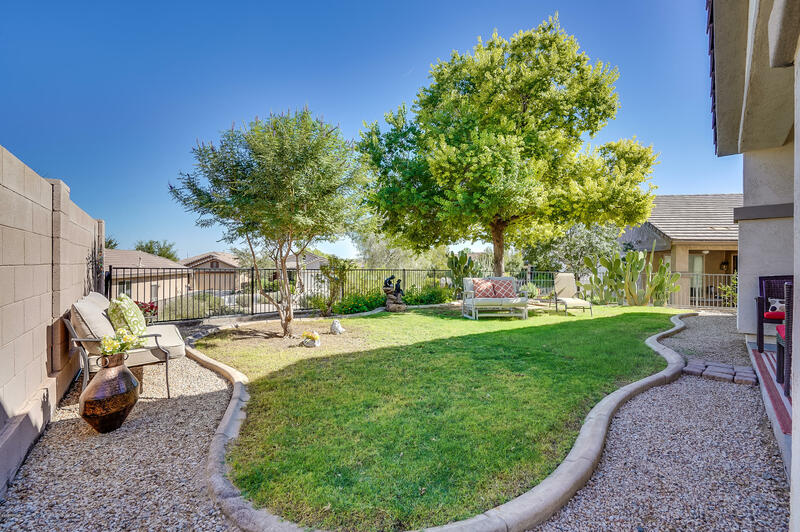 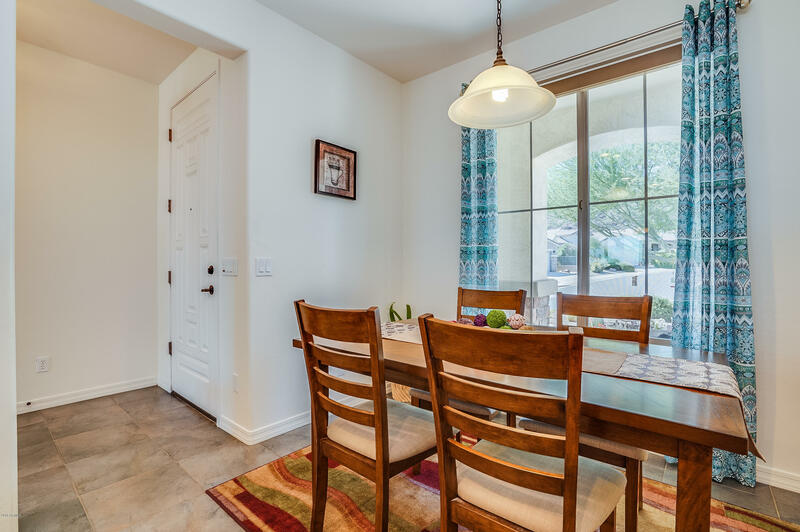 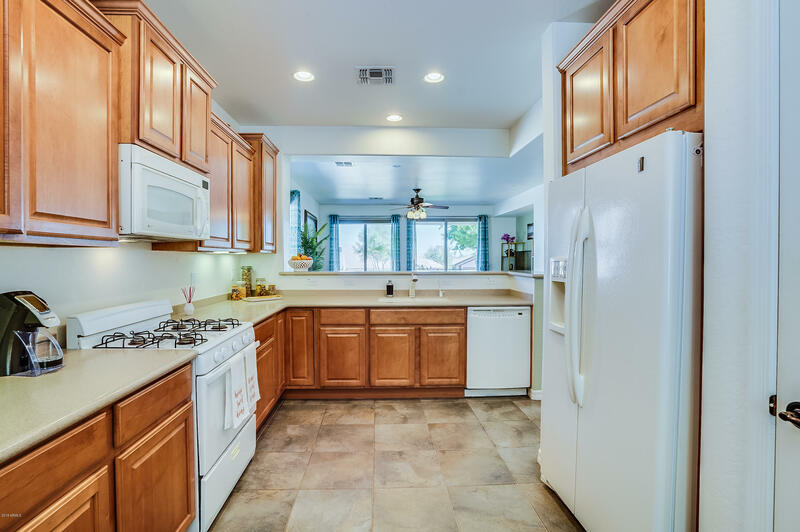 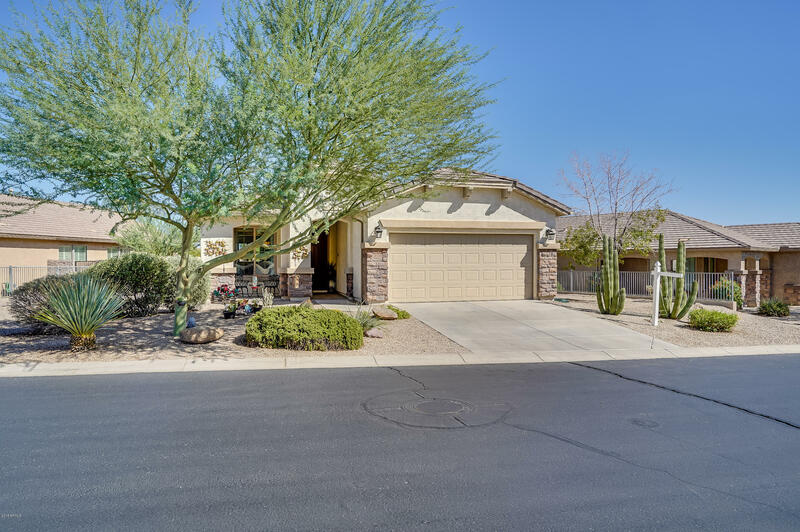 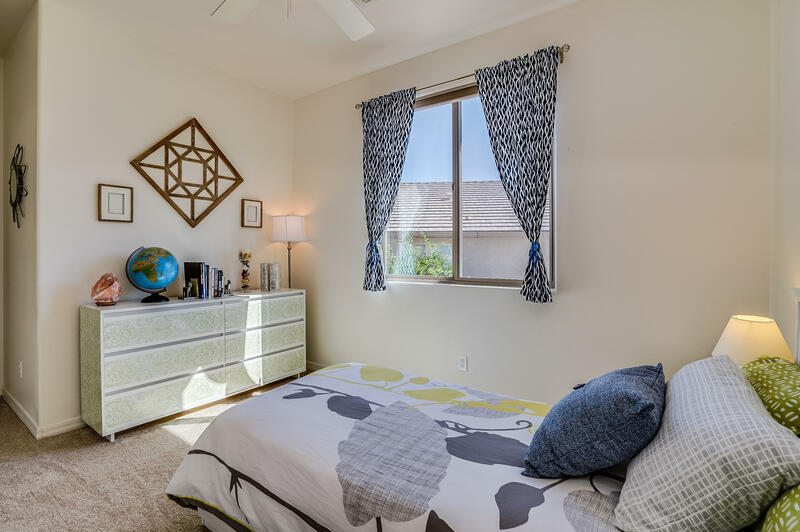 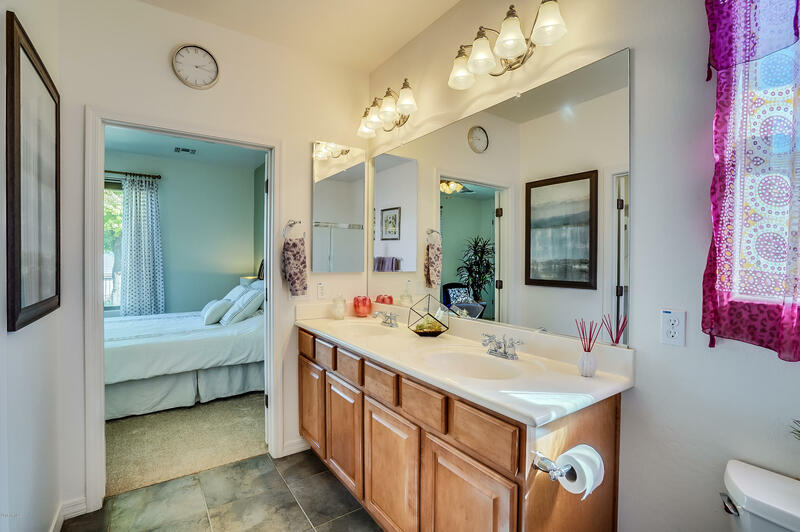 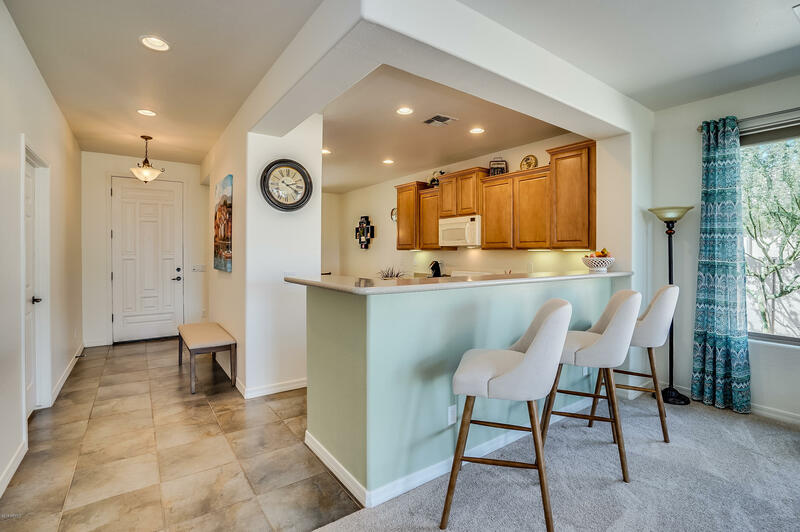 Located in Solera at Johnson Ranch, this home is sitting on a beautiful oversized lot, has mountain views, and backs to a common area. 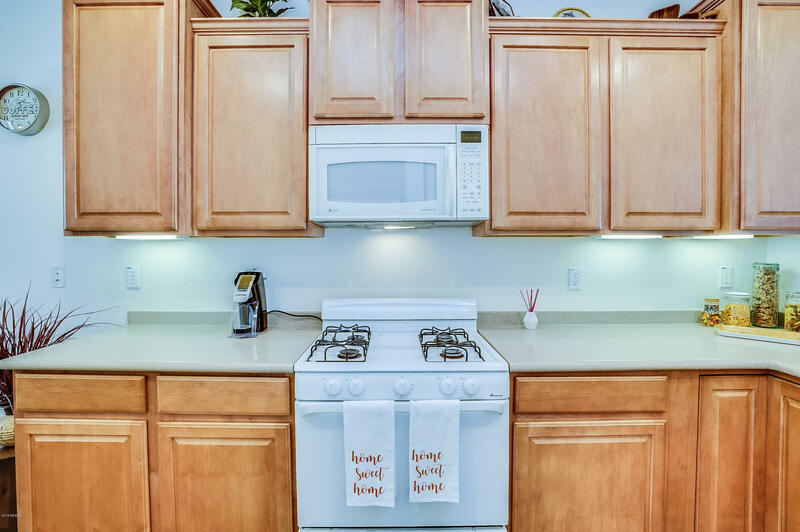 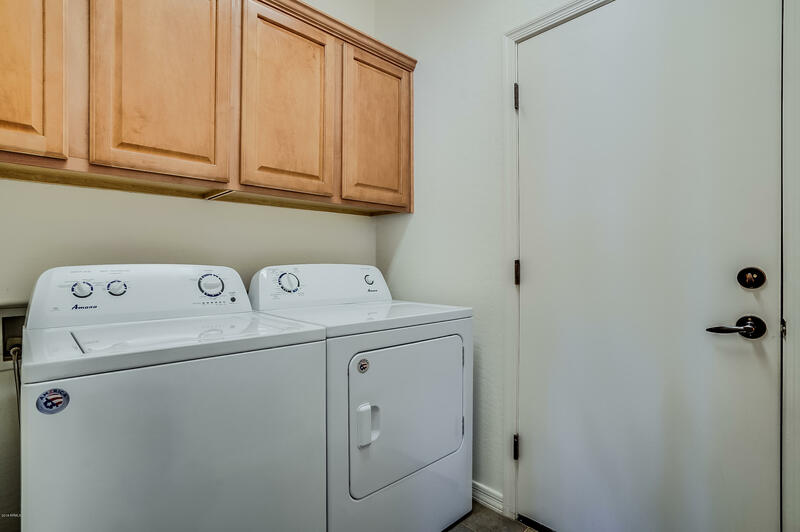 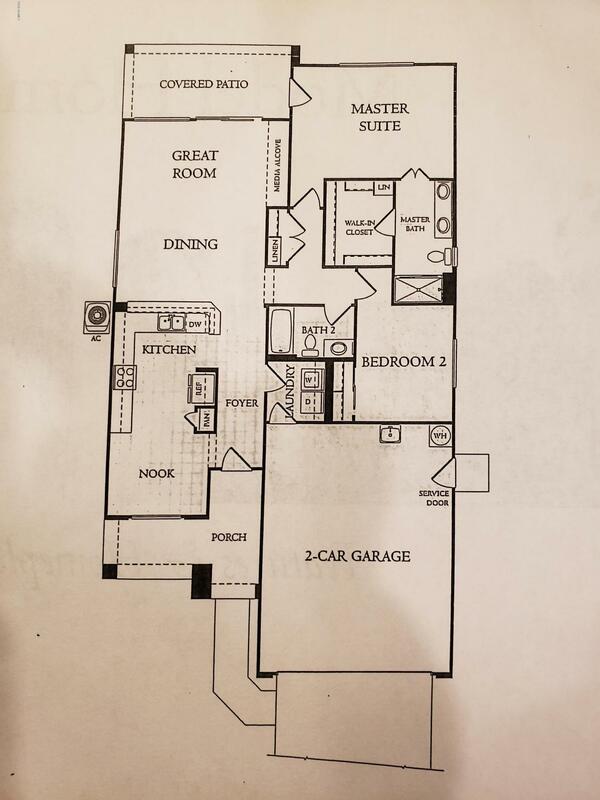 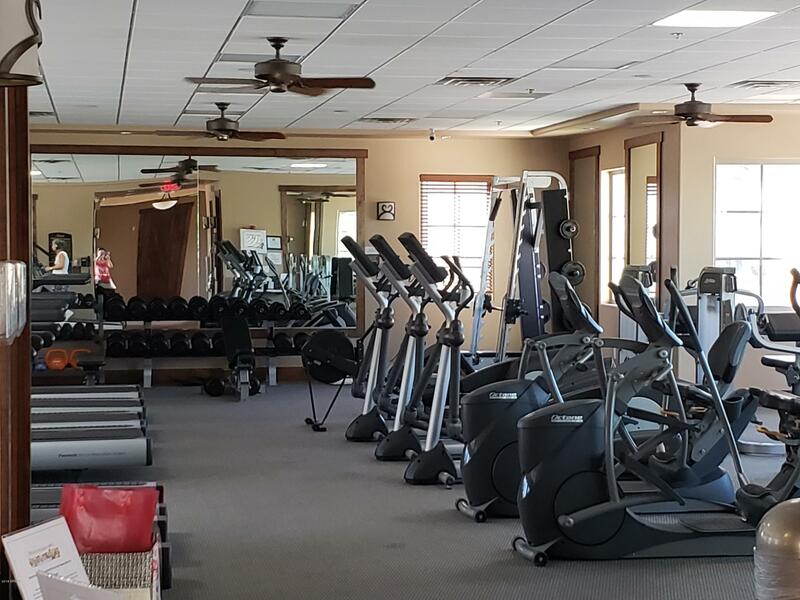 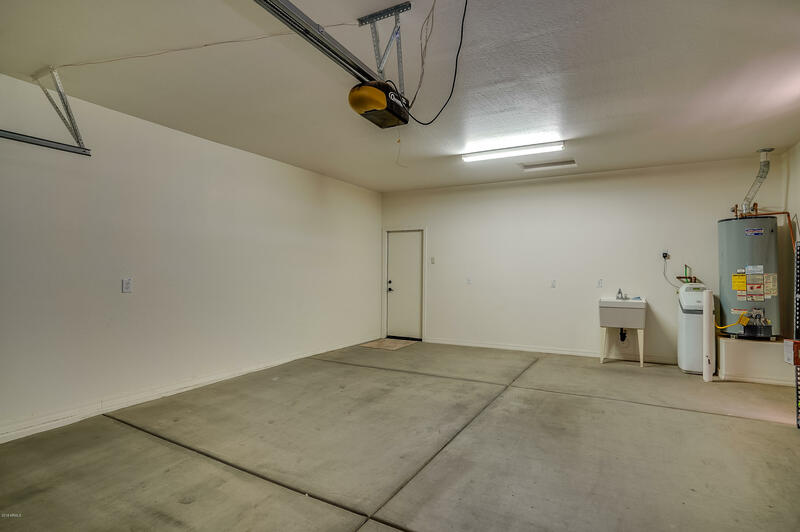 Featuring an extended garage with extra room for storage or possibly a golf cart, newly installed carpet and curtains, fresh accent paint, water softener, R/O, new washer(2017) and dryer(2017) and much more. 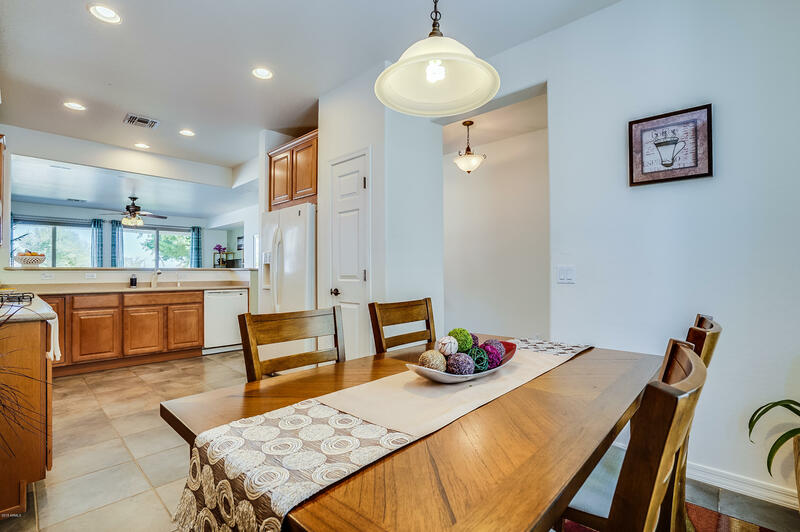 There is lots to love about this home. 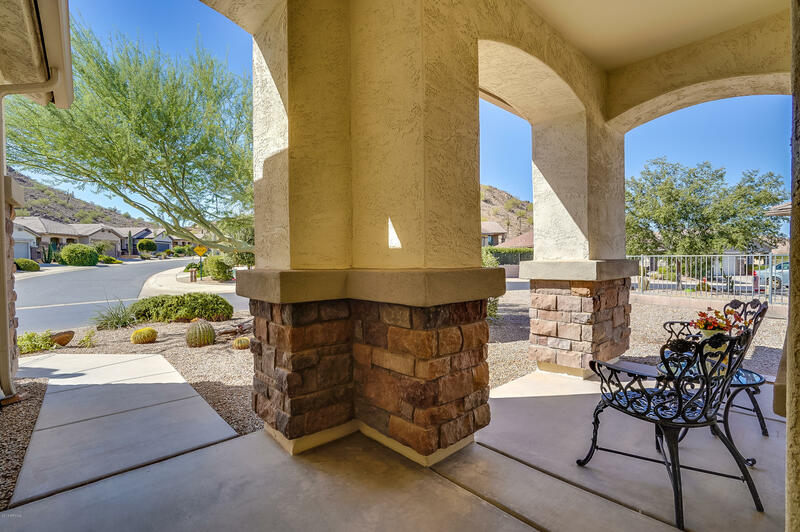 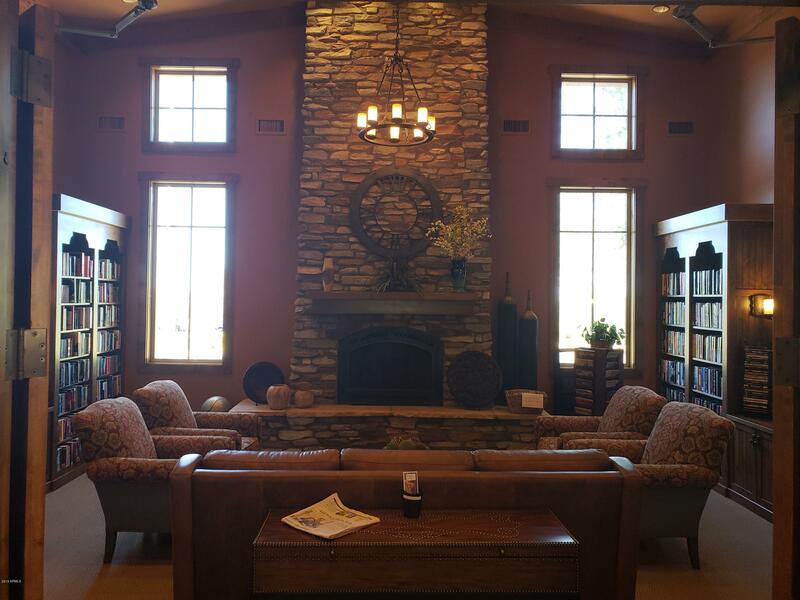 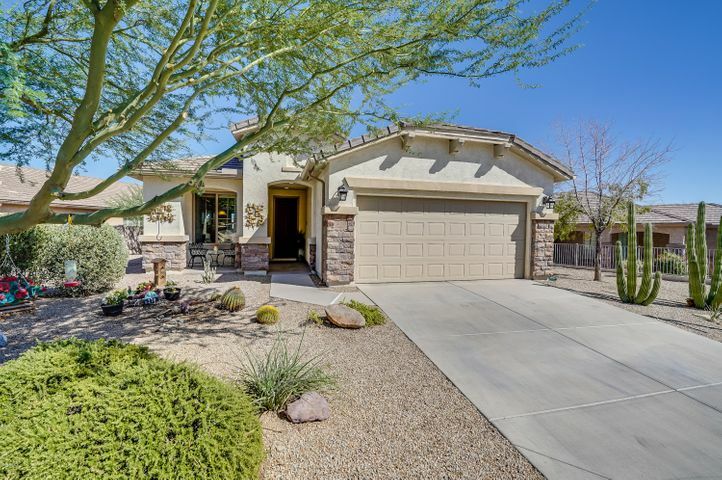 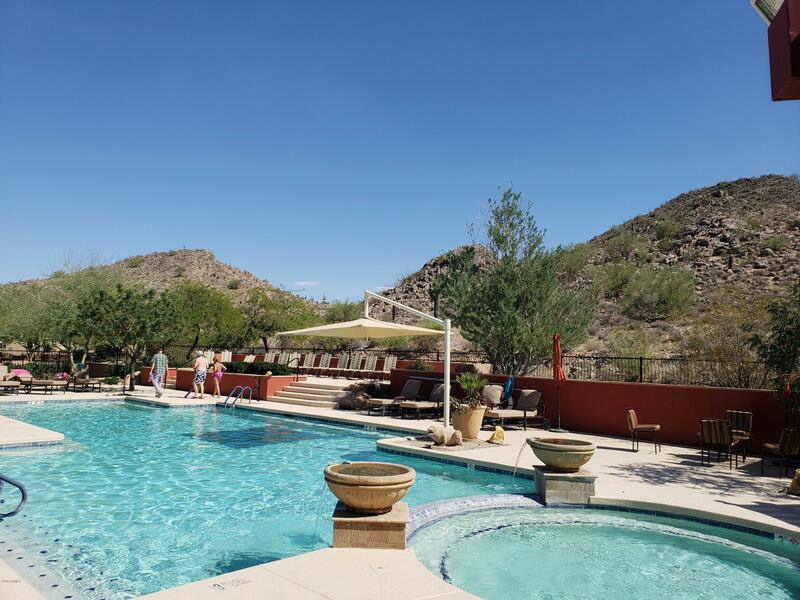 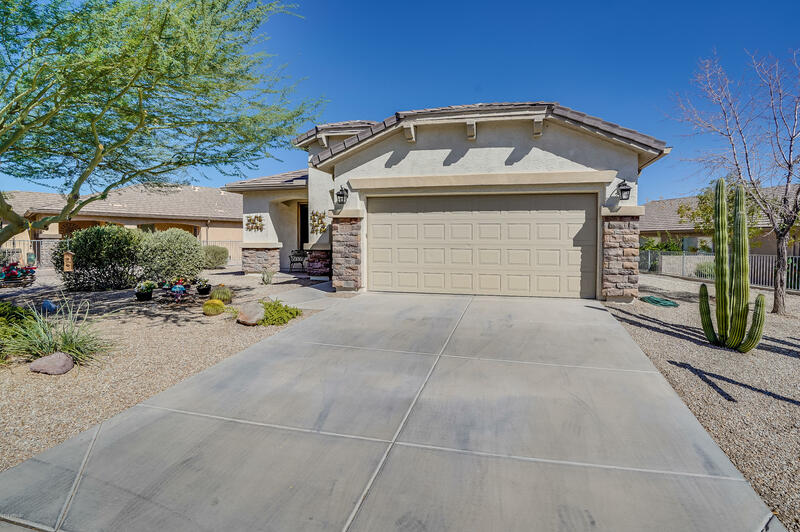 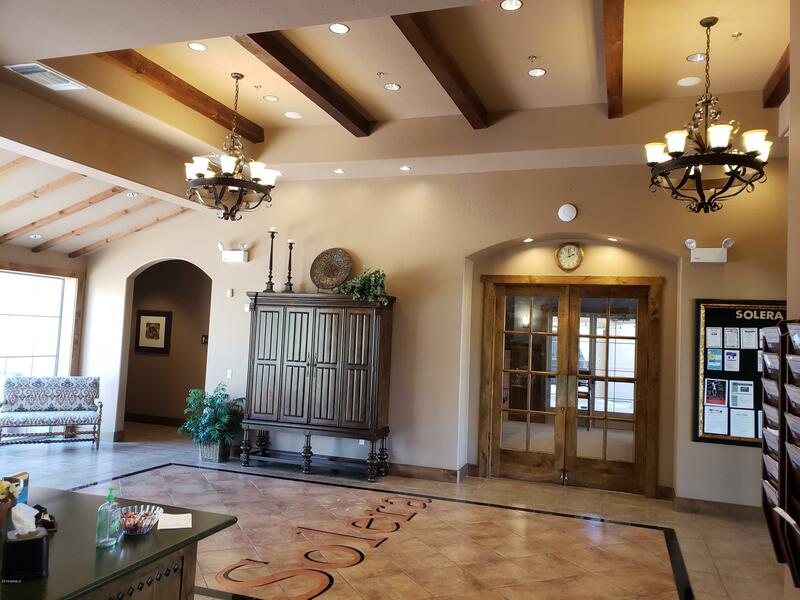 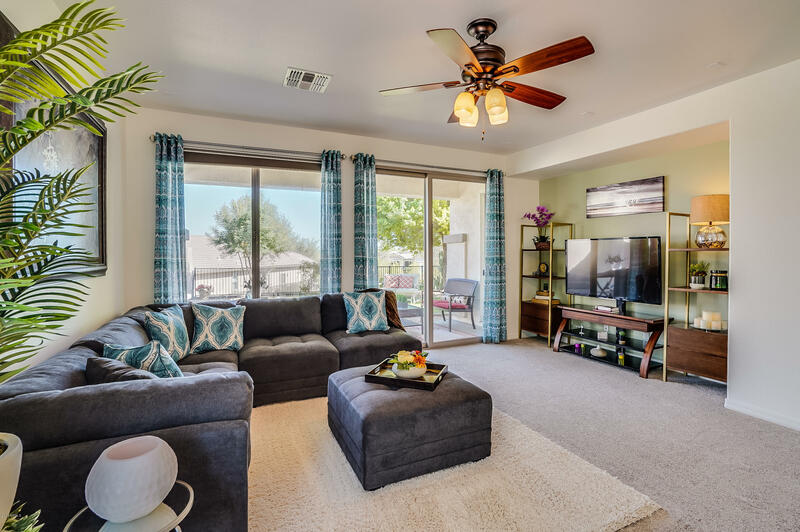 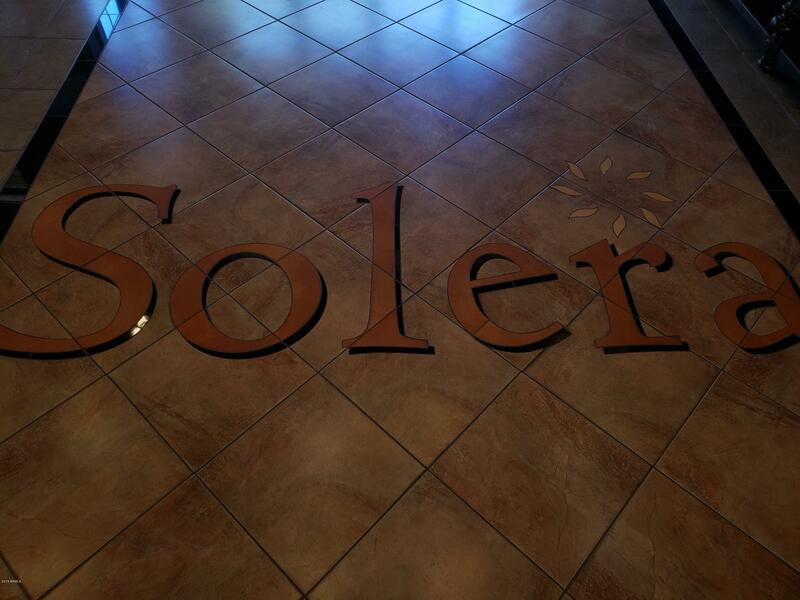 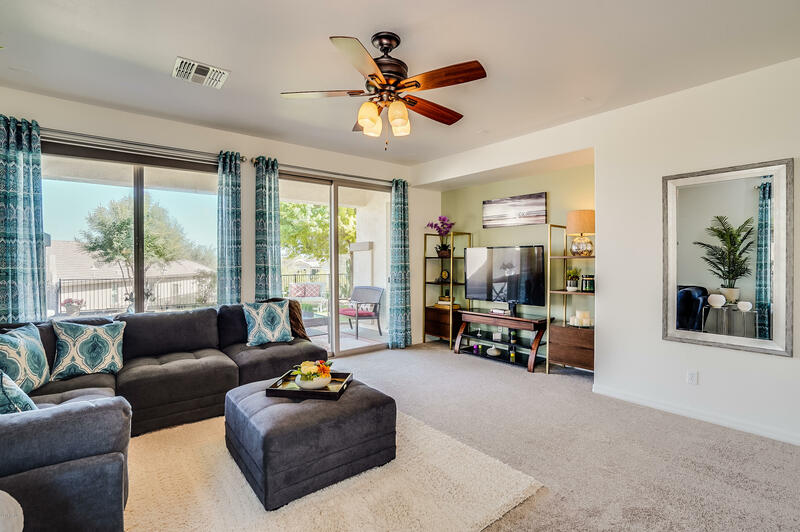 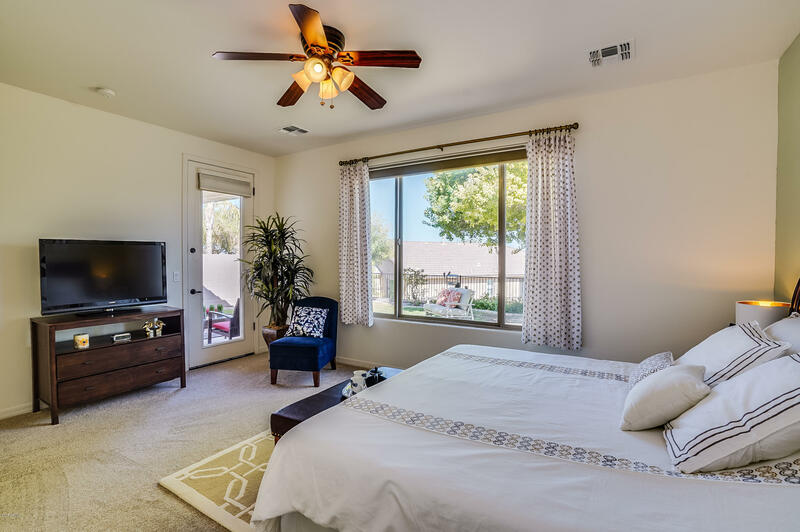 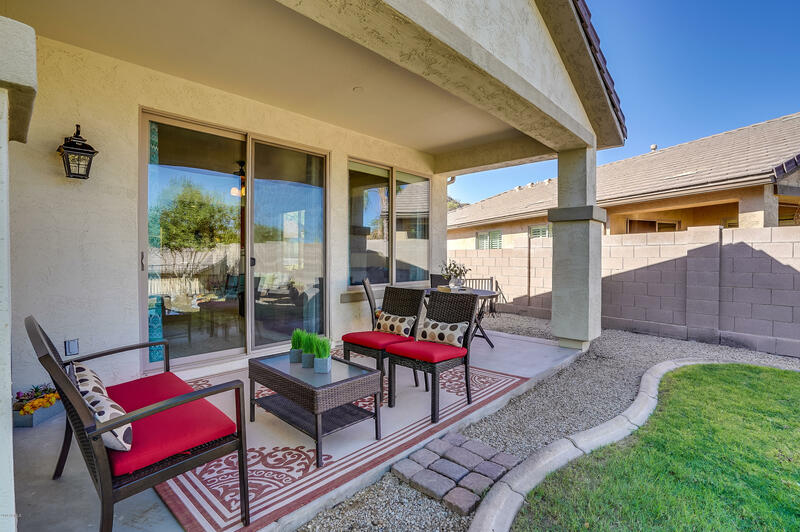 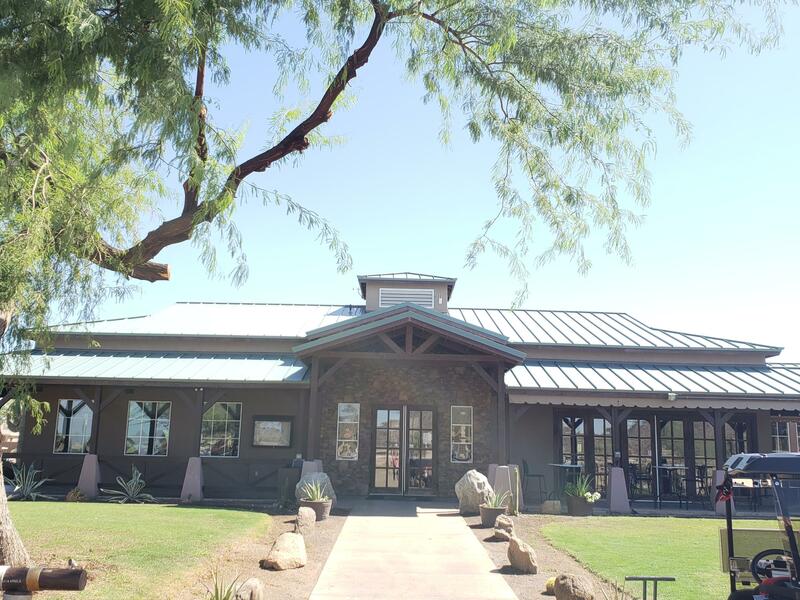 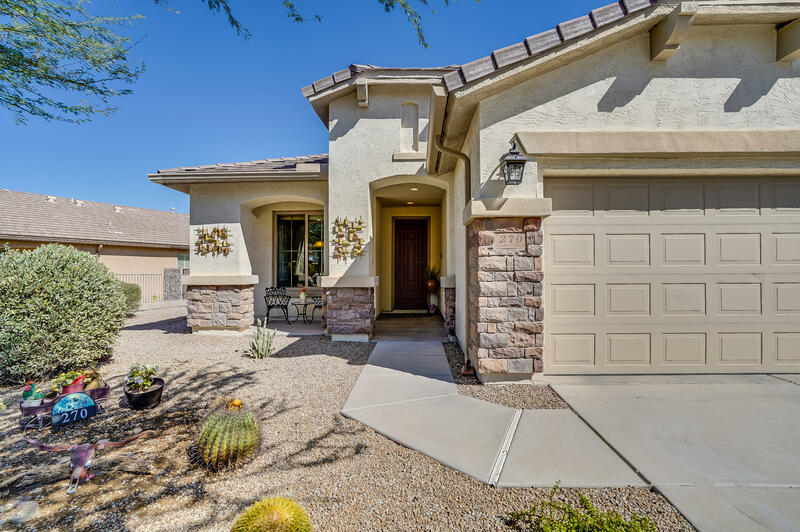 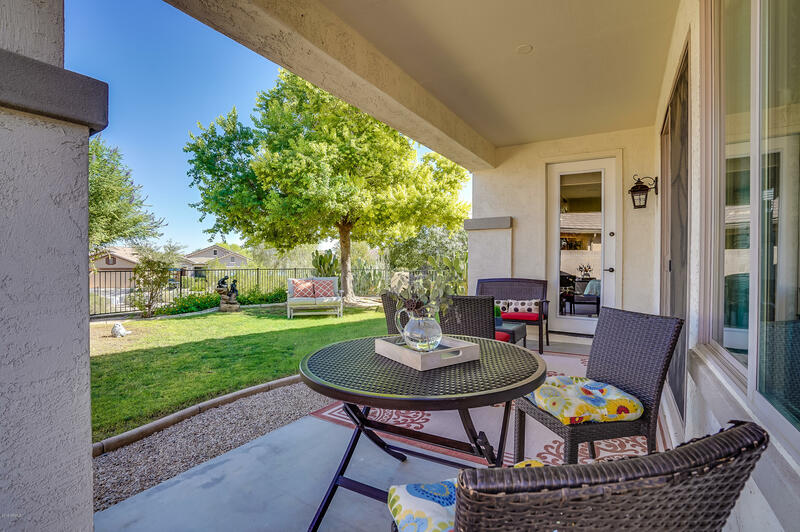 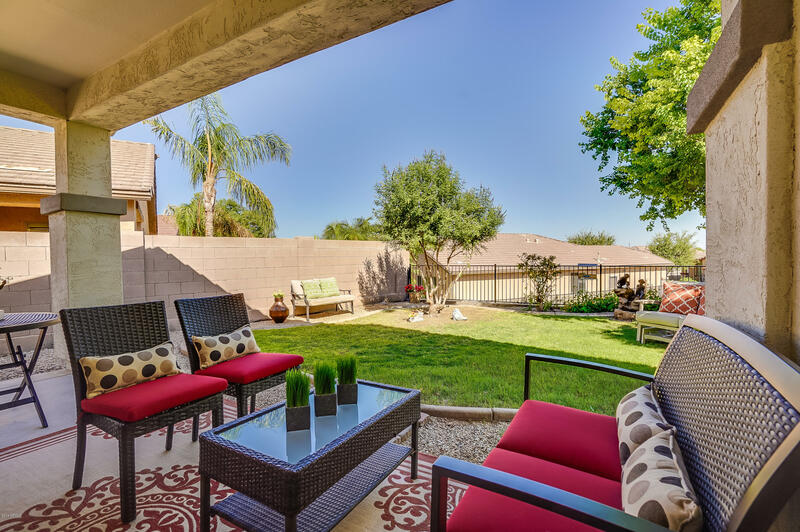 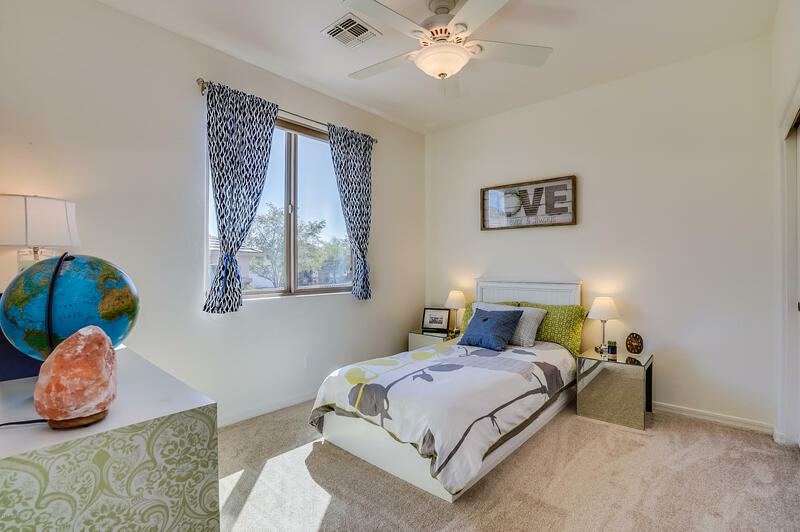 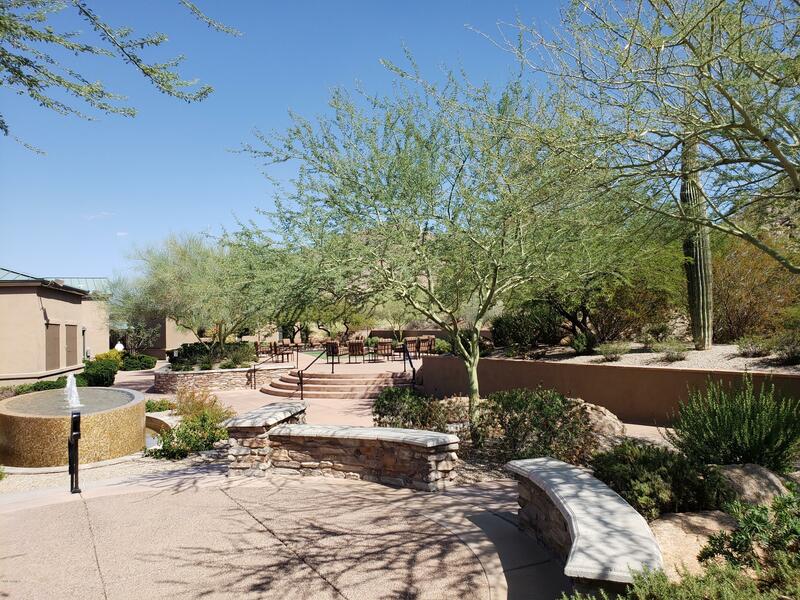 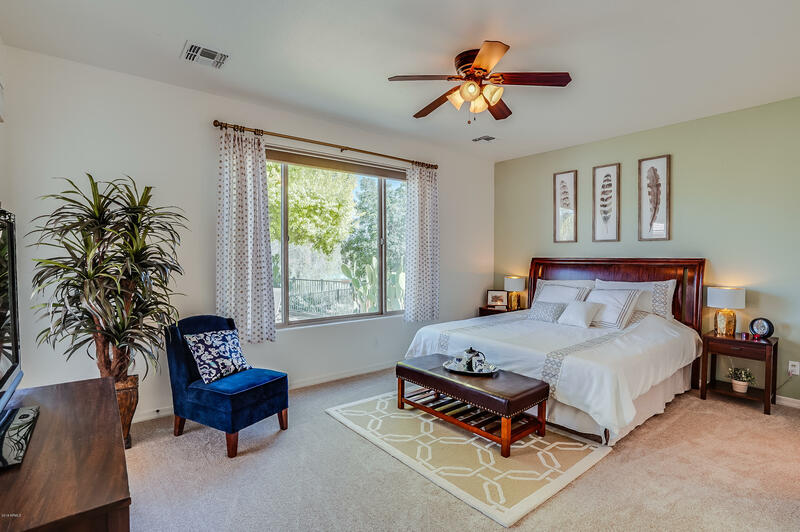 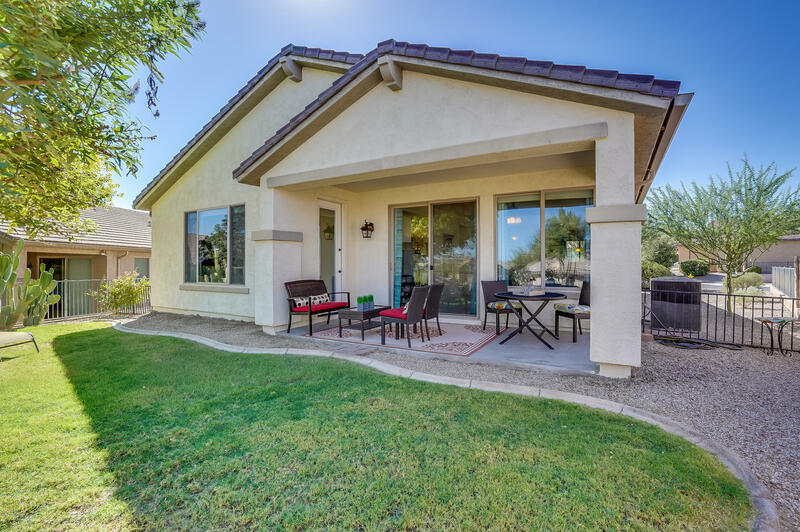 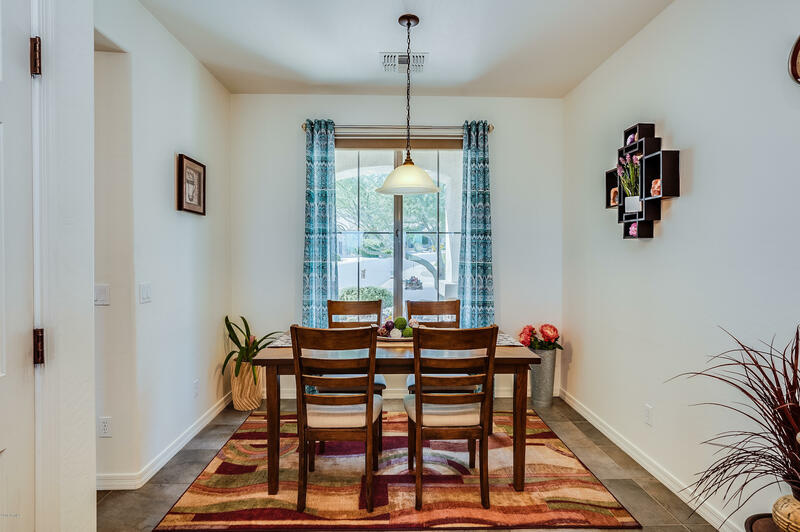 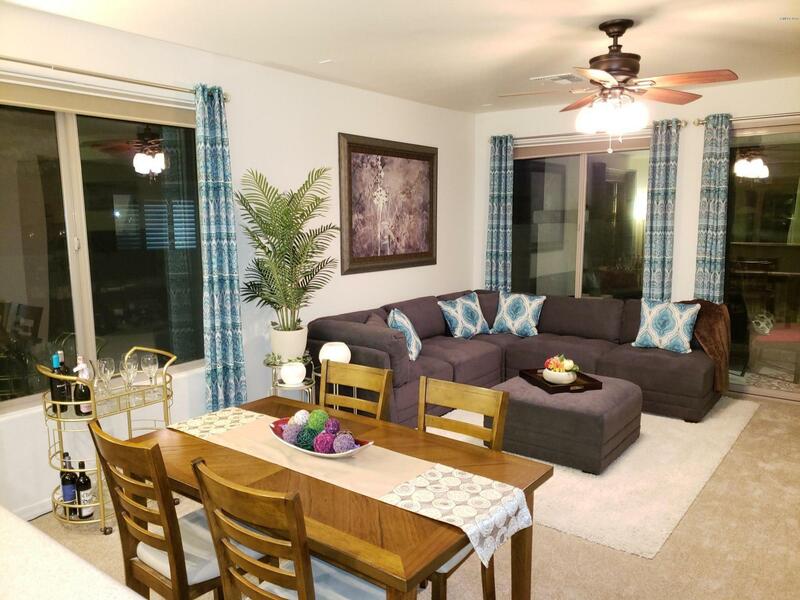 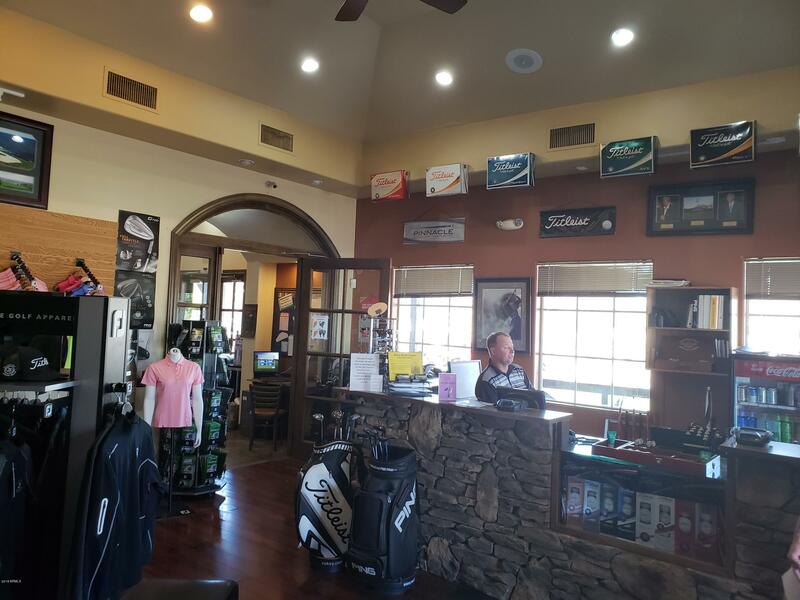 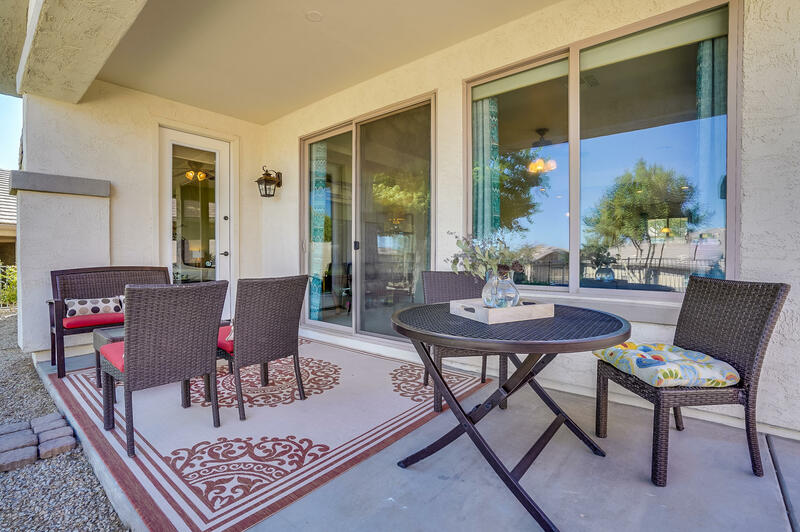 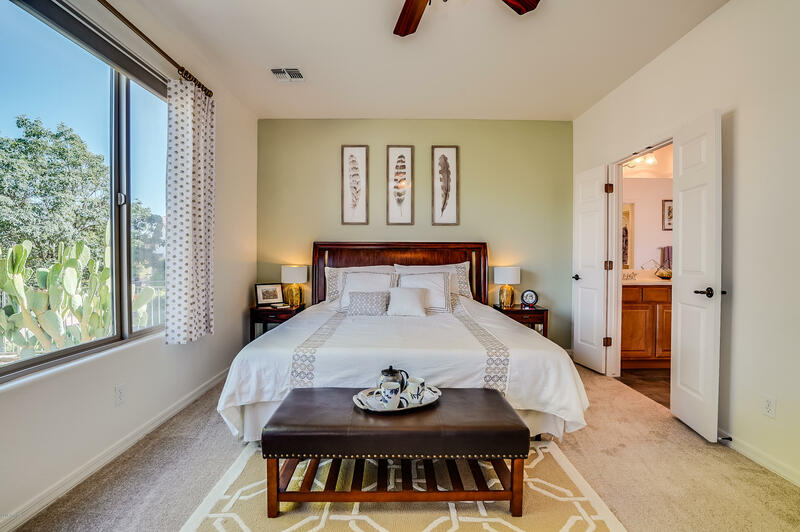 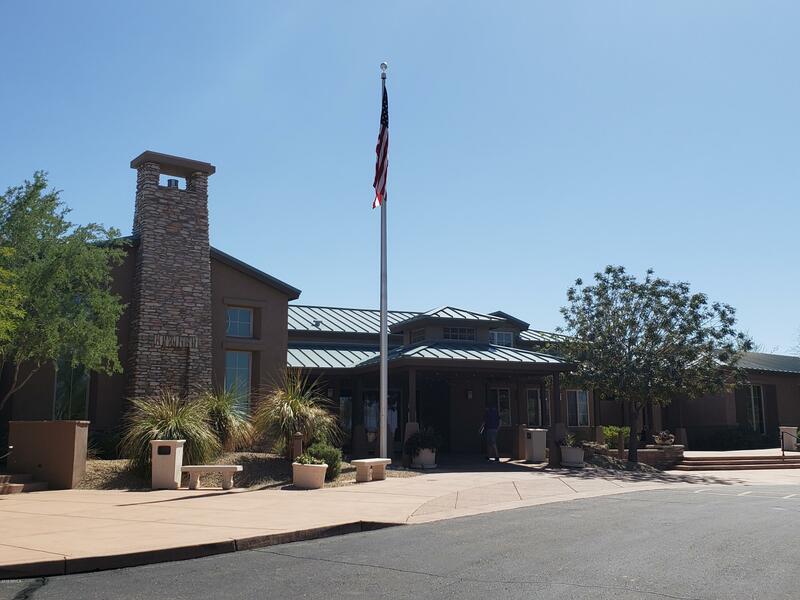 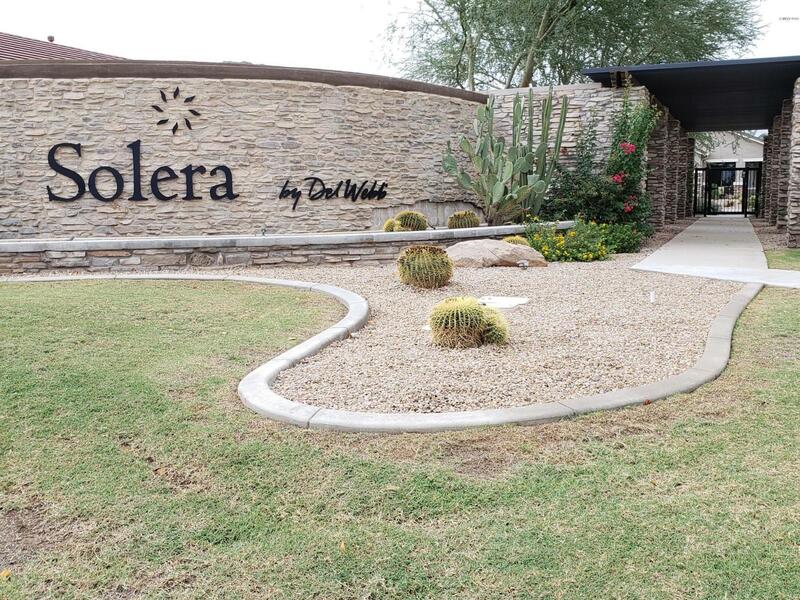 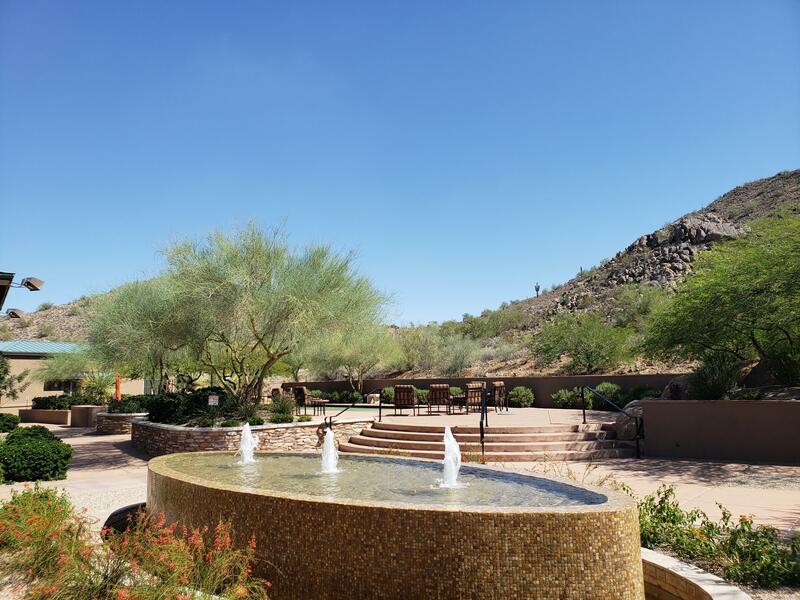 Start enjoying your wonderful Arizona lifestyle today in this ammenity rich, gated, 55+ community.